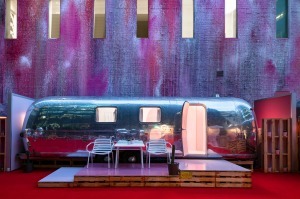 From elevators with attitude to artful design, the latest addition to the QT range of hotels ticks all the boxes. 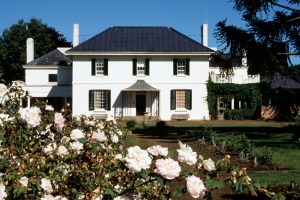 Brickendon Estate is a fascinating historic destination where you can discover more about Australia's convict past. 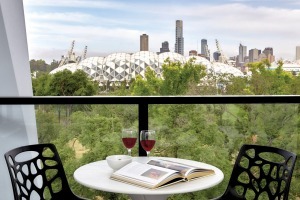 This new apartment hotel by Melbourne's sporting precinct offers art and a piece of the action. 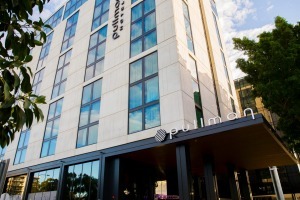 A comfortable, stylish stay for those looking for a higher-end option close to the terminal. Welcome to the next most instagrammed spot in Melbourne. 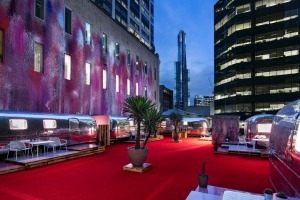 When you think Melbourne couldn't get anymore hipster, enter the city's newest hotel that's part boutique hotel, part caravan park. 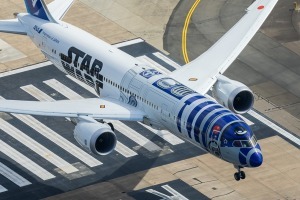 If you're an aviation geek, this is the hotel room for you. 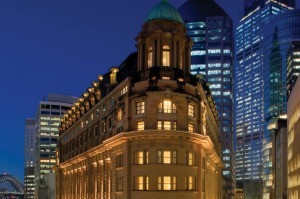 This is Sydney's own answer to New York's famous Flatiron building. 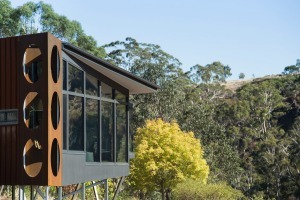 Grand villas perched on a hilltop with splendid views of the rolling bush valley, this new luxury oasis is like the countryside version of Kangaroo Island's Southern Ocean Lodge. 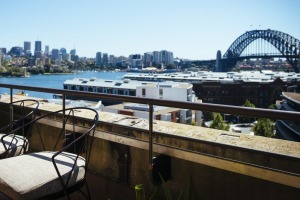 This is a stylish addition to Sydney's accommodation options, with views that will wow visitors. But there's room for improvement. Little National is yet another welcome addition to Canberra's remarkable and disproportionate collection of sophisticated, stylish and interesting boutique and design hotels. 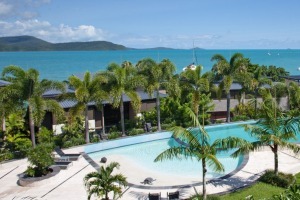 At the northern end of Airlie Beach, Mirage Whitsundays offers commanding views of the Coral Sea and Whitsunday Islands.